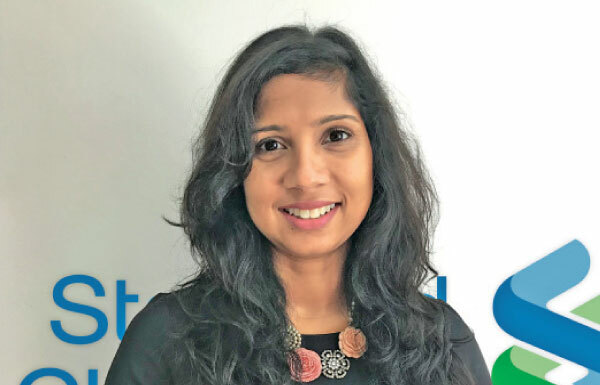 Standard Chartered announced the appointment of Tamani Dias as the new Executive Director/Head of Commercial Banking in Sri Lanka. This appointment comes into effect from April 2019. She takes over from Dushan Casie Chetty who will be taking up a new appointment as the Head of Network Initiatives for Commercial Banking based in Singapore. Tamani carries with her 15 years of Corporate Banking experience, having worked at Citibank for 10 years. She joined Standard Chartered Sri Lanka in 2013 and has worked in several areas including Wholesale Banking / Corporate & Institutional Client, Corporate and Institutional Banking and Commercial Banking. Tamani holds a Bsc in Accounting and Finance from the London School of Economics and Political Science.